Your festival wristband is also your entry (don't take it off after the fest!) to the after parties at World of Beer and Lucky Strike Social Albany. 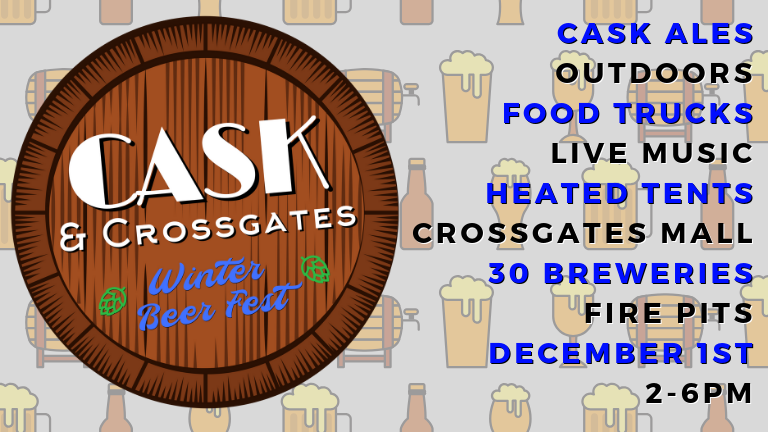 We look forward to having a beer with you in December! OFFICIAL BREWERY LIST IS HERE!